GET AN EMAIL WHEN YOUR CAR ARRIVES. FILL OUT THIS FORM AND WE WILL TAKE CARE OF THE REST. 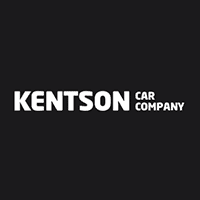 Kentson Car Company American Fork	40.861358, -111.8951532.